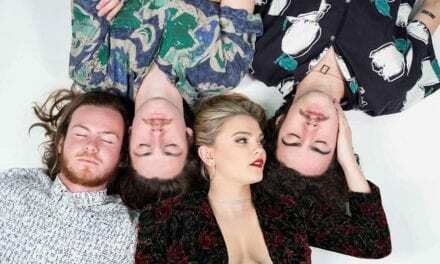 If the darker, heavier end of the music spectrum tickles your fancy, then you need to wrap your ears around Brisbane quartet Flynn Effect’s latest EP, Monument, released last Friday, 6 July. Since tearing onto the scene in 2014, Flynn Effect have toured with rock royalty such as Lacuna Coil, Wednesday 13, Davey Suicide and Seether, carving out a name for themselves with their unique take on alternative-rock, which Monument airs with flair. The record opens with latest single Believer, which seamlessly blends melancholic vocals with gritty metal riffs. 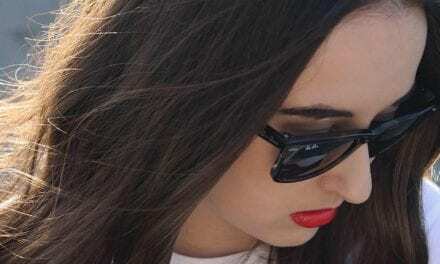 The track features hauntingly beautiful verses that build to a truly infectious chorus, while the accompanying music video shows the band in their element, onstage rocking out with their fans, who clearly agree Believer is worthy of “standout” status. 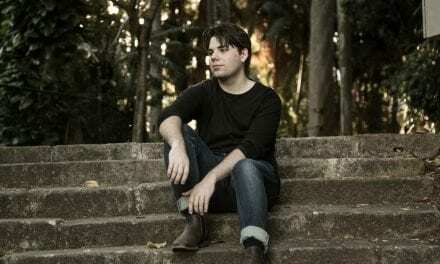 Colossus the second track is a more upbeat call to arms, layering synths with punchy guitars. This song is another great example of Flynn Effect’s ability to write a super memorable hook. Death Said and Metanoia are more lamenting in nature. Slower on the build, these songs go soft in the verses before hitting the listener with a tremendous wall of sound in each chorus – an effective technique that further highlights the emotions behind the songs. Closing track The Burial opens with a solid guitar solo that reverberates through your soul. This is another stand out track on the EP for me, as it showcases even more versatility in front woman Tomina Vincent’s vocals. 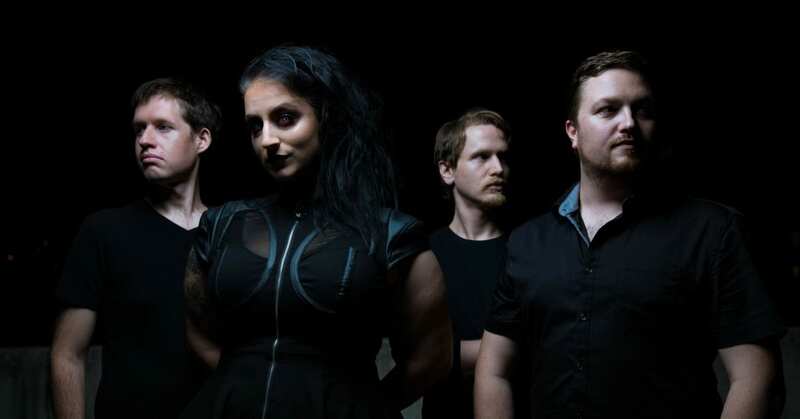 Flynn Effect is Brisbane’s answer to bands like Nightwish and Lacuna Coil. Wrapping your ears around their new EP, Monument, will definitely help warm you up this winter. Flynn Effect’s Monument EP is out now. Listen to Monument on Spotify HERE.